One of the coolest Shoot em ups I can remember, wasn't the all time classic R-Type, but Team 17's Project-X, which was not only released on the Amiga in 1992, but later ported to MS-DOS. 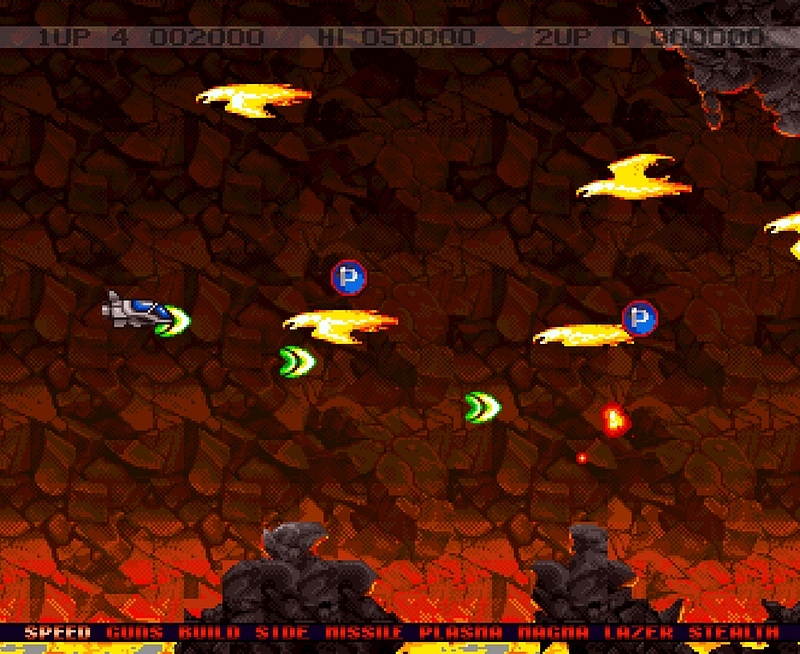 It was a game that had great graphics, sound and awesome wave blasting enemies that not only featured wicked weaponry, but cool powerups such as the voiced "speed up". So if you remember this game that in my opinion deserves to be in a collection, you'll be pleased to know it has since been given a rather decent update by Earok and team. After getting annoyed at the game Earok has released a WHDLoad version, CD32 version and non-WHDLoad version as Project X Special Edition 2.0 with a number of improvements to fix some of the issues and ease the difficulty for anyone that is willing to play the game once more for a quick blast. The features include - all five levels are unlocked, with the fifth and final level being played in a rookie mode, 'Waggle' to select weapon is disabled (use space or button 2) and what stands out the most is Level 5 no longer crashes when quitting or skipping!